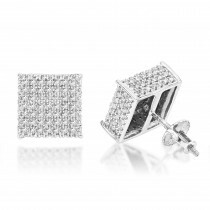 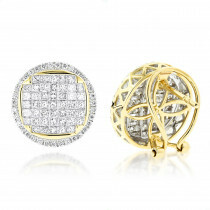 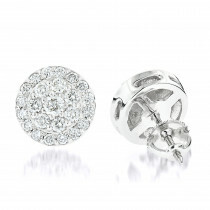 These 1 Carat Diamond Earrings in 14K gold Studs showcase genuine diamonds and a highly polished gold finish. 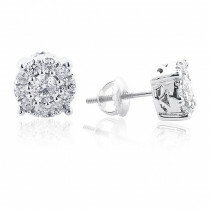 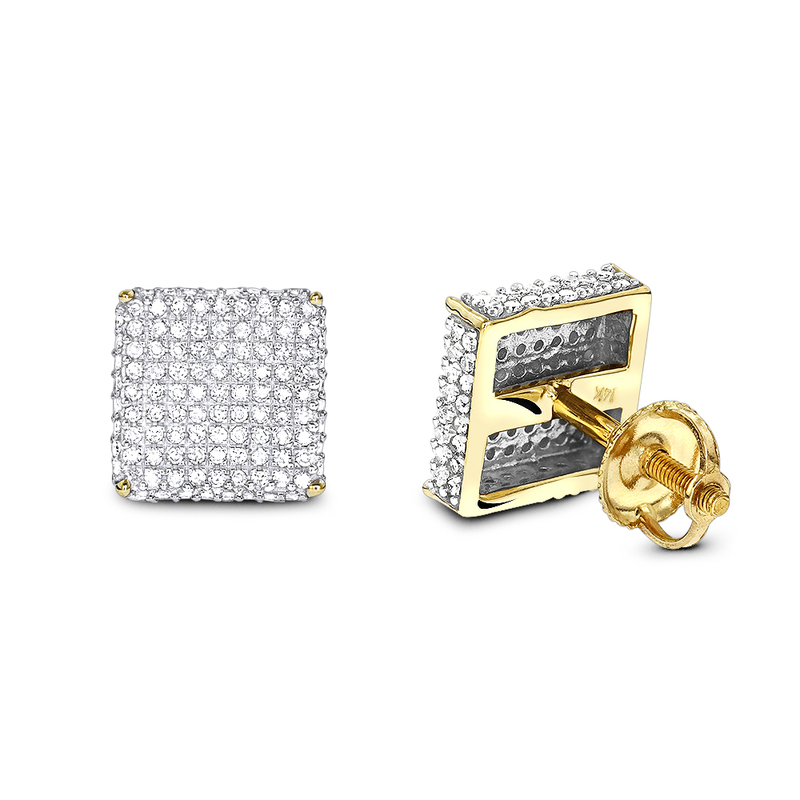 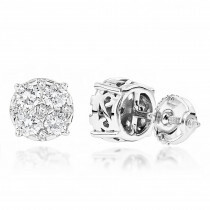 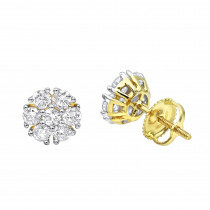 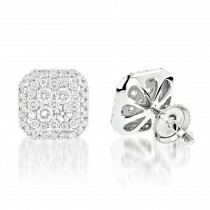 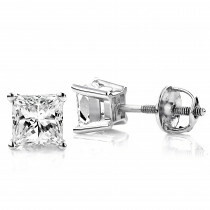 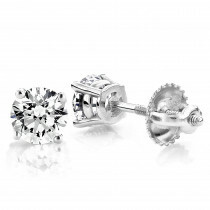 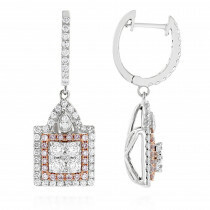 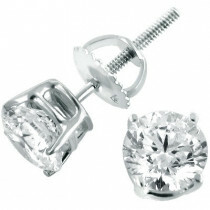 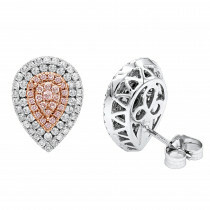 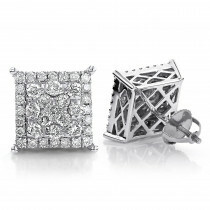 Featuring a versatile design, these diamond stud earrings are available in 14K white, yellow and rose gold. 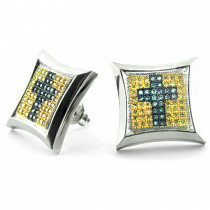 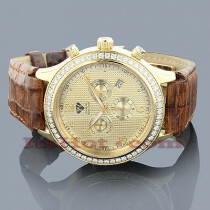 The quality is very good and they arrived pretty quick.